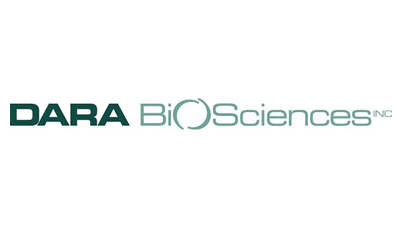 DARA Biosciences -Treatment for neuropathic pain and cancer. Mr. Gorlin started the company and invested $800,000 of Dara’s money in Medivation. He then distributed over half of Medivation’s shares to Dara shareholders. Recently sold to Midatech Pharma.